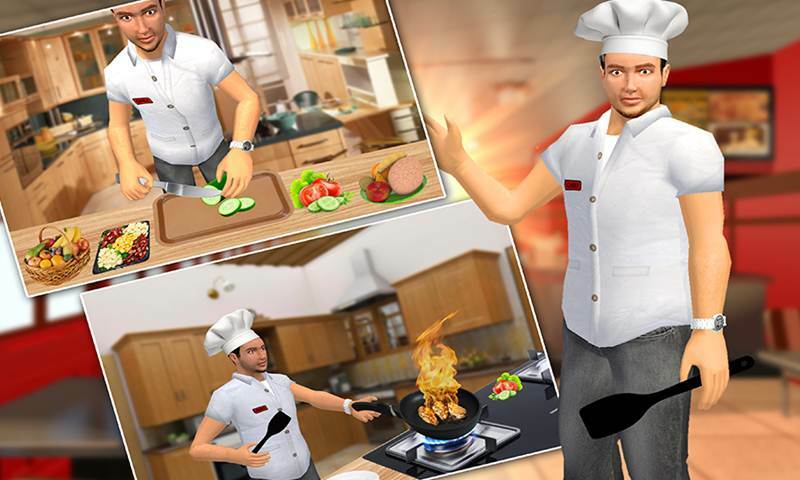 Virtual Waiter Restaurant Game 3D is inspired by the lovely Ramsay Restaurant games in which a Waiter will be the main focus person. 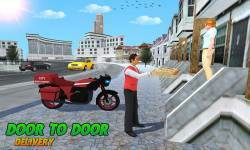 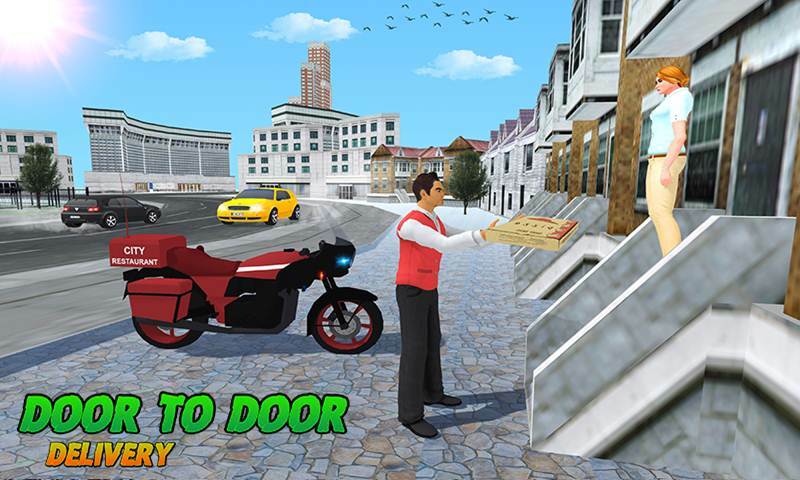 It the new generation Virtual Waiter game with most amazing 3D environment of a restaurant where our player work as a Waiter. 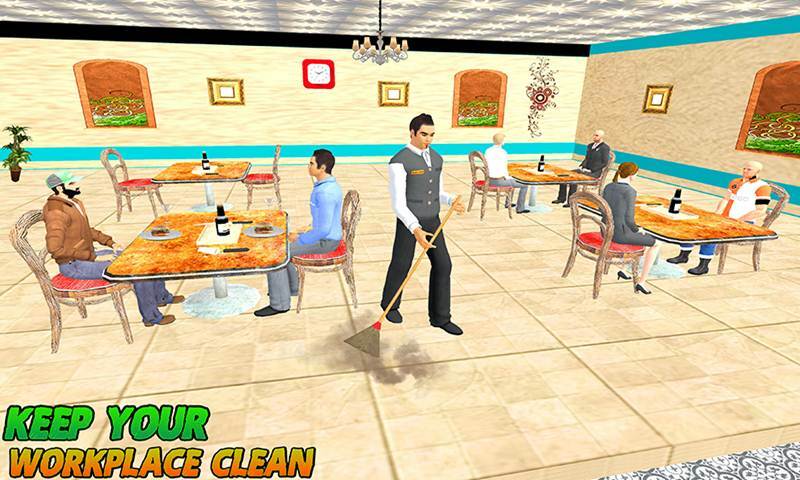 Working as a Waiter is not an easy occupation and you will know once you have played this game. Work as a Waiter to know the daily work a waiter have to do as he serves you and make your moments more memorable. 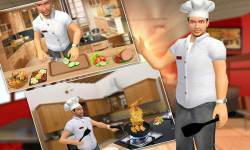 Virtual Waiter Restaurant Game 3D will let you believe that you are really in a Virtual world and not in a stupid game or something. 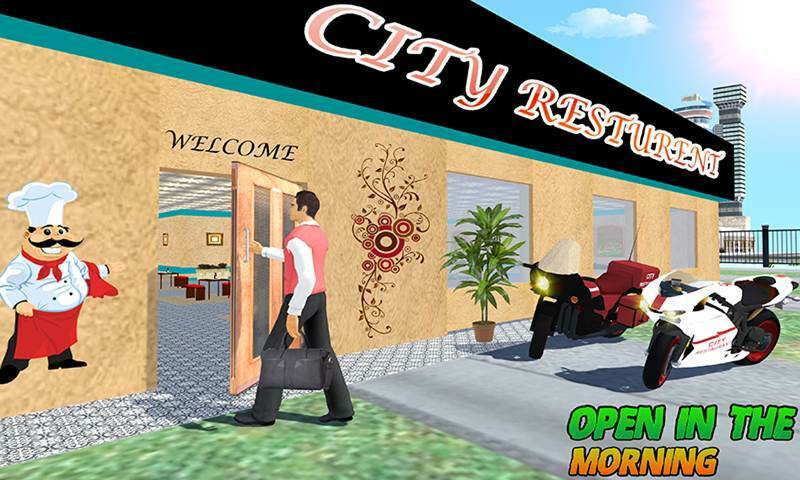 This game will provide you the knowledge about the restaurant in and out.